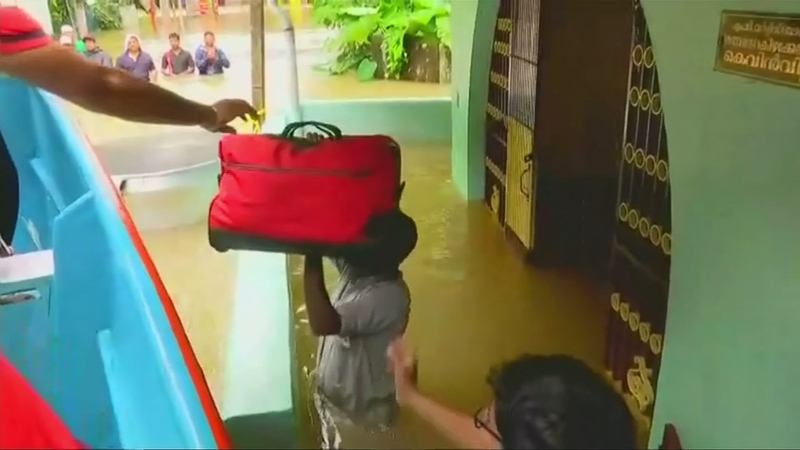 The Indian military is trying to rescue thousands of people still stranded because of major flooding in the southern state of Kerala. More than 320 people have been killed in the worst floods to hit the region in a century. But with more heavy rain and strong winds forecast for this weekend many people are still trapped.